Laia Abril will be present. Today, safe and efficient means of abortion exist, yet 47,000 women die due to botched abortions, every year. 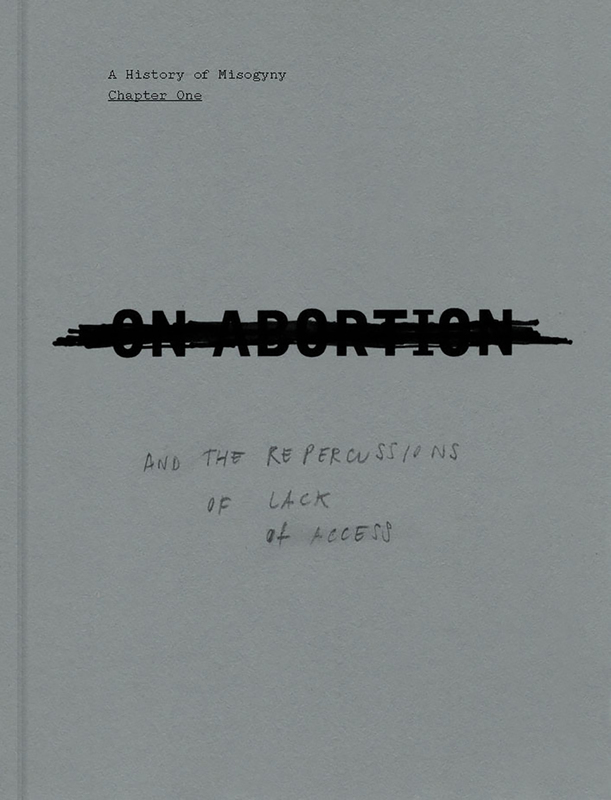 Laia Abril’s project On Abortion documents and conceptualizes these dangers and damages caused by women’s lack of legal, safe and free access to abortion. As she weaves her net of questions around ethics and morality, Abril also creates a series of meditative visual and textual manifestations of the social triggers, stigmas, and taboos around abortion that have remained invisible until now. Abortion is legal in nearly all EU countries, except Poland, Ireland and Malta. In Poland abortion is illegal except in cases of sexual assault, serious fetal deformation, or threat to the mother’s life. The official number of abortions performed in this country with 38 million inhabitants, is only about 750 per year. According to Dutch pro-choice organization Women on Waves, the real number is closer to 240,000. 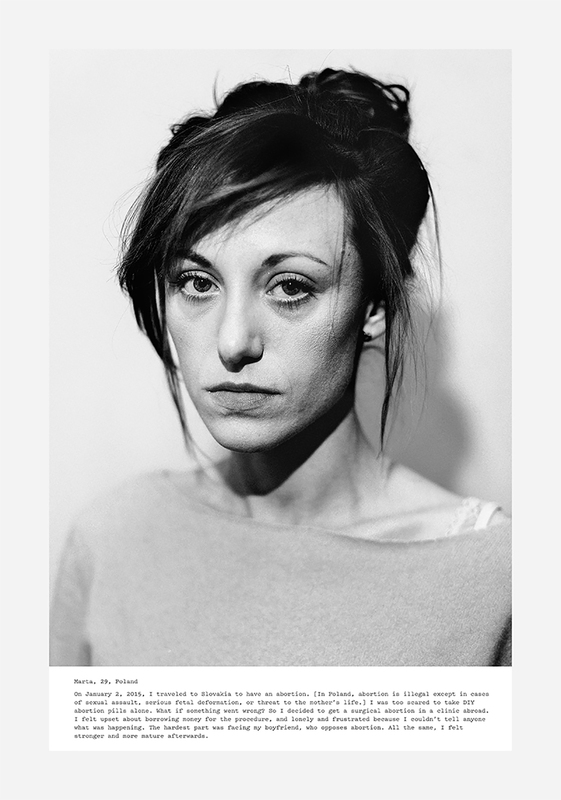 Marta’s Portrait comes along a with a Photonovel on her illegal abortion. 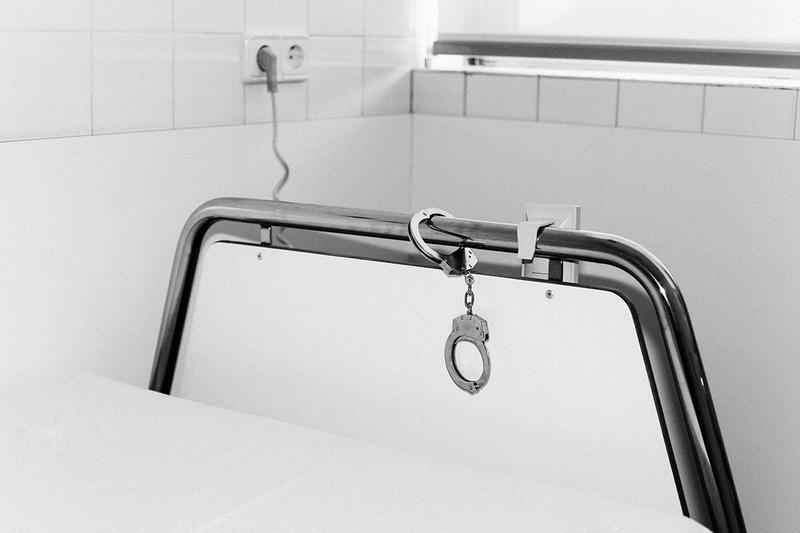 On Abortion is the first chapter of Abril’s new long-term project A History of Misogyny – visual research undertaken through historical and contemporary comparisons – was an exhibition at Les Rencontres d’Arles in 2016 and a book, published by Dewi Lewis in 2017. 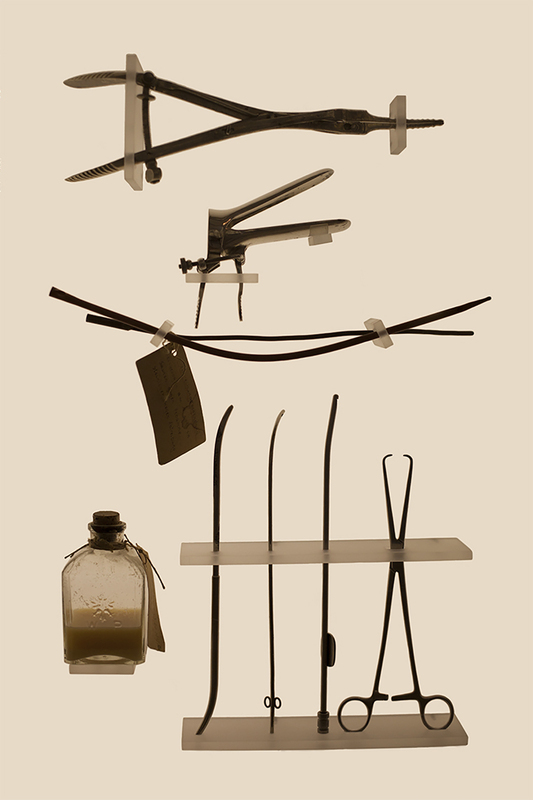 In the picture a set of household abortion tools. In places where abortion is illegal, certain medical instruments can be a giveaway. For this reason, specific supplies have rarely been developed or sold for this procedure. Instead, doctors, back-street abortionists and pregnant women turn to common household tools: knitting needles, wire clothes hangers, urinary catheters and a wide variety of other objects long enough to reach into the uterus. In the history of coercive reproduction, before the legalization of abortion – and currently in the countries which remains illegal; was dominated for centuries by restrictive laws, based on demographic and religious agendas. Due the lack of alternatives, women was forced to apply dangerous methods for termination of her pregnancy, facing serious physical damage or even death. Both safe and very effective methods were only developed as of the middle of the last century. The lives and the survival rate of women have thereby greatly improved. Museum of contraception and Abortion, Vienna, Austria, 2015. Laia Abril. Laia Abril (Barcelona, 1986) is a photographer, bookmaker and visual artist from Barcelona. After graduating in Journalism in Barcelona and studying photography in New York; she enrolled FABRICA’s artist residency where she worked at COLORS Magazine as a creative editor and staff photographer for 5 years. Her projects have been shown internationally and her work is held in private and public collections including Musée de l’Elysée, Winterthur Museum in Switzerland or MNAC in Barcelona. In 2015 she was nominated for Foam’s Paul Huf Award and the Joop Swart Masterclass in 2014, and more recently she has been awarded with Premio Revelación PhotoEspaña and the Madame Figaro – Rencontres Arles award for her exhibition A History of Misogyny, chapter one: On Abortion. She self-published Thinspiration in 2012, Tediousphilia (Musée de l’Elysée, 2014) and The Epilogue (Dewi Lewis, 2014), which was highly acclaimed and shortlisted for the ParisPhoto-Aperture First Book Award, Kassel PhotoBook Festival and Photo España Best Book Award. Her book-project Lobismuller (RM, 2016) won the Images Book Award and was presented in Paris Photo 2016.